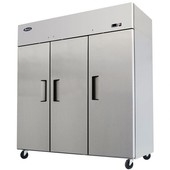 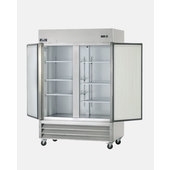 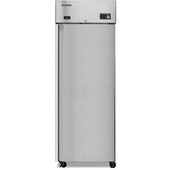 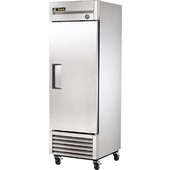 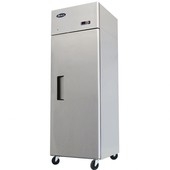 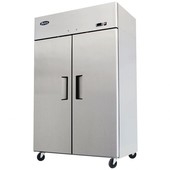 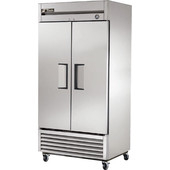 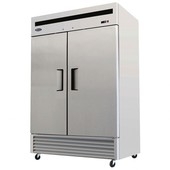 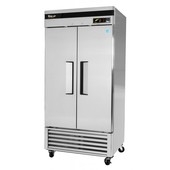 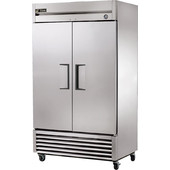 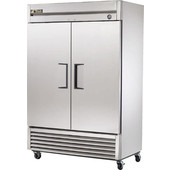 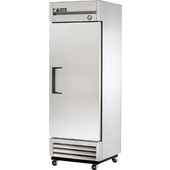 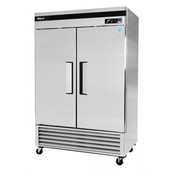 Solid Door Refrigerators can be referred to as the staples of any commercial kitchen. 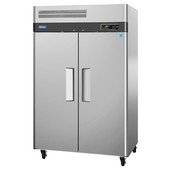 They are voluminous and energy proficient cooling units to suit any sized kitchen. 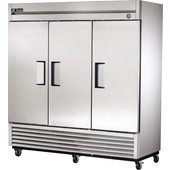 With spacious Solid Door Refrigerators, you will never run out of fresh and crispy ingredients again. 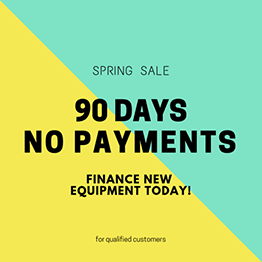 Note: All machines, parts and labor work come under manufacturer's warranty. 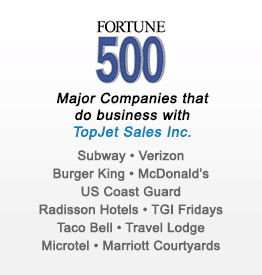 Give us a call, Login or enter your email to see your price.